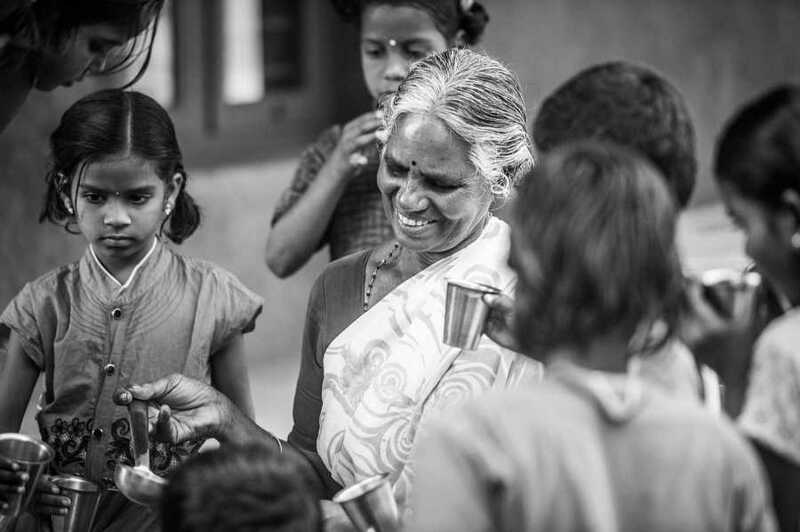 There are many children in and around Tiruvannamalai who are in need of a safe place to live because of the death of one or both parents, abandonment, extreme poverty, or parental disability. The need is especially high among female children. 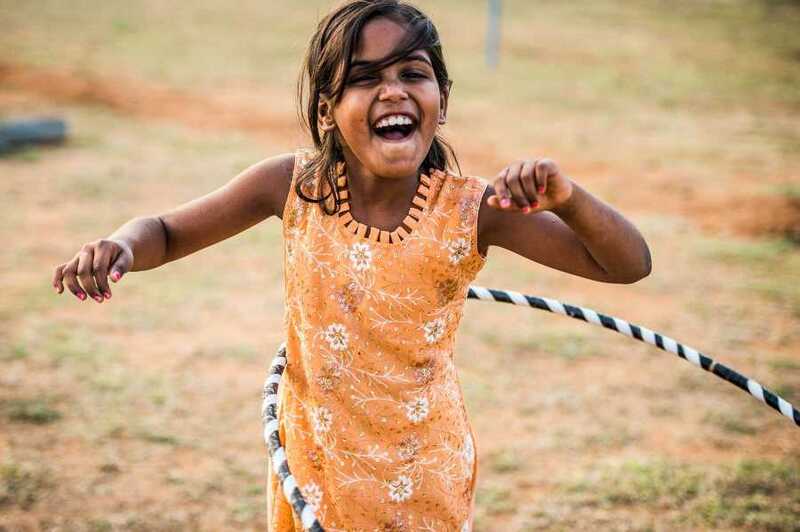 Provide a joyful, healthy and safe living environment to female children who are in need. 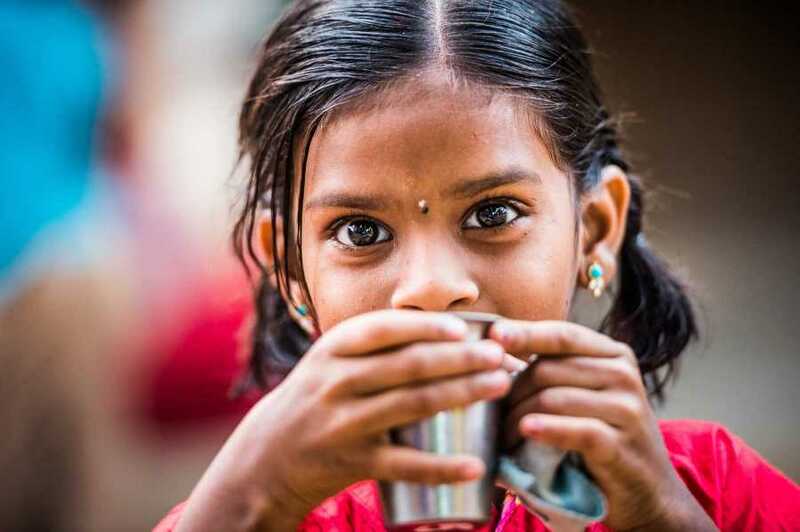 The children children reach their potential and gain confidence in a positive future through a good education, skill development, and loving support. The lives of orphaned, semi-orphaned or abandoned children is rife with dangers and difficulties. Living at the Sarasvathi Children’s Village gives these children all that is needed to grow up to be stable, happy individuals who contribute positively to society. Sarasvathi Children’s Village is located in Vediyappanur village, 7 km from Tiruvannamalai town in Tamilnadu, South India. 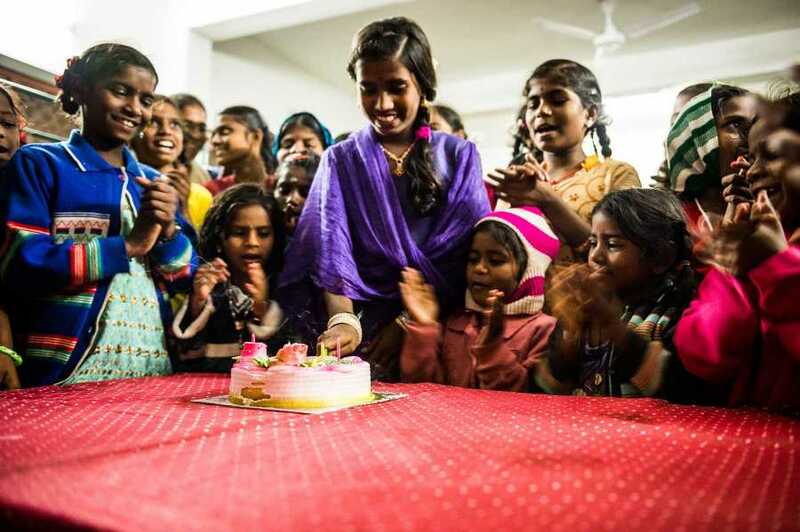 Opened in 2012, the Sarasvathi Children’s Village is a happy loving home to 42 girls ages 5 to 18. Situated on 2 acres, the Village is fully solar powered, has an organic vegetable garden, and a well with a water filtration system. The children live in 4 houses, each with a housemother and a care taker. Every child is encouraged to stay in school and they know they will receive financial support through college. Children also learn classical dance, classical music and many other art and craft activities.The girls live as a large and happy family.